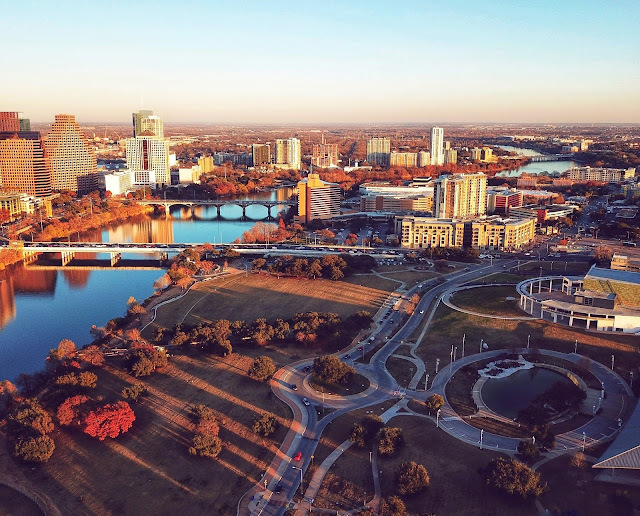 @JayJayasuriya: Let's Go To Austin! Had fun capturing this footage couple of days back. It's my first flight of 2018 with a few friends. It's crazy how Austin has changed over time. 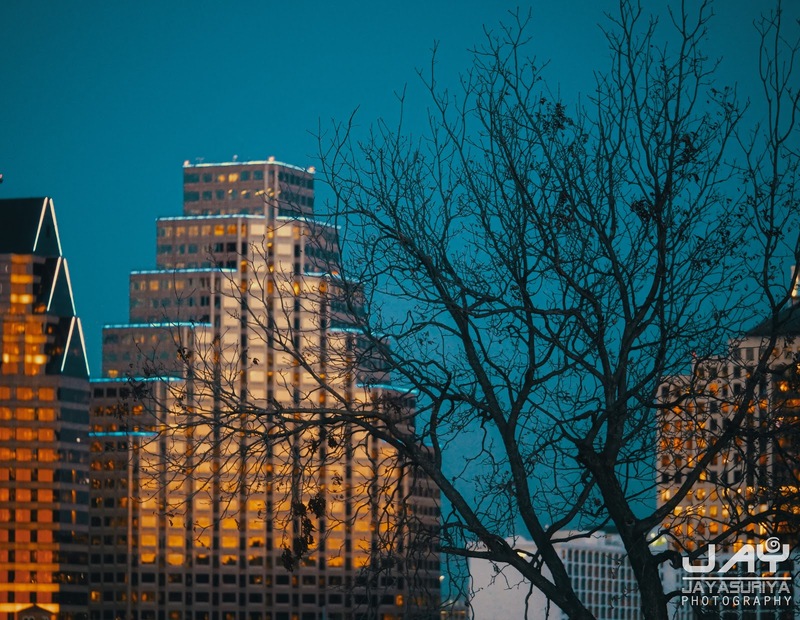 I remember the days when Frost Bank Tower was like the tallest building in Austin!. Love seeing those fall colors too. As always, blessed to call this place home.